The sun comes out for film fanatics this June as Arrow Video release a prophetic sci-fi classic, a post-apocalyptic Canuxploitation action thriller, a cult spine-chiller, a new volume of unmissable horror obscurities, and a dazzling giallo, all beautifully packaged and positively groaning with fascinating extras. 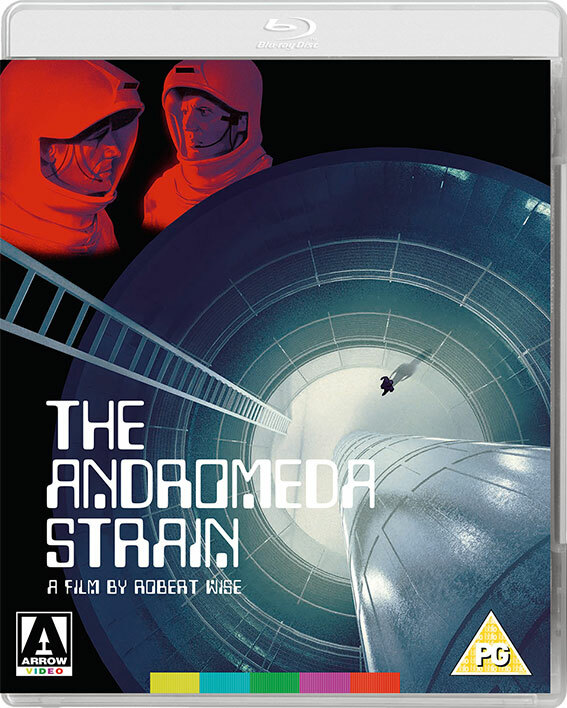 First up is The Andromeda Strain, a brilliant sci-fi thriller from the mind of Michael Crichton, who would go on to create Jurassic Park. Directed by Robert Wise this suspense classic about a killer virus is presented in a stunning, exclusive new restoration from the original negative, and comes packed with featurettes and a collector’s booklet. More sci-fi in June with Def-con 4, a slice of post-apocalyptic ‘Canuxploitation’ from legendary producer Roger Corman’s New World Pictures. 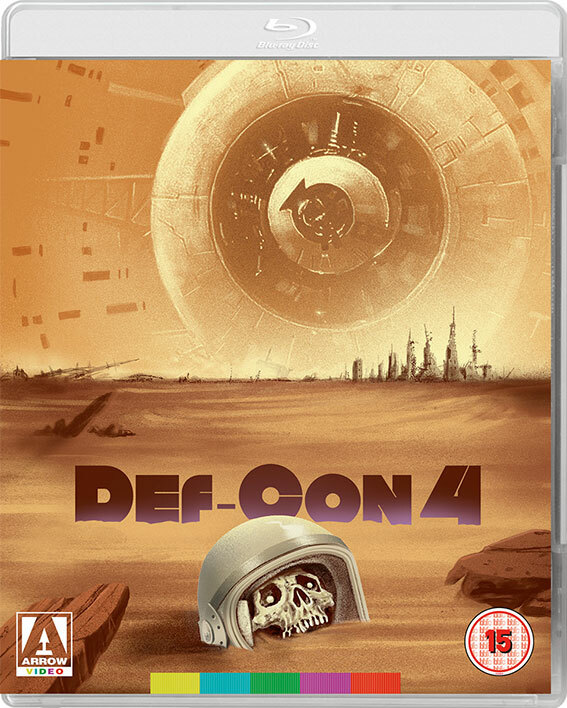 Bearing more than a passing resemblance to George Miller’s Ozploitation classic Mad Max, Def-Con 4 is an inventive and action-packed low budget sci-fi romp, making its UK High Definition debut with this brand new restoration from Arrow Video. 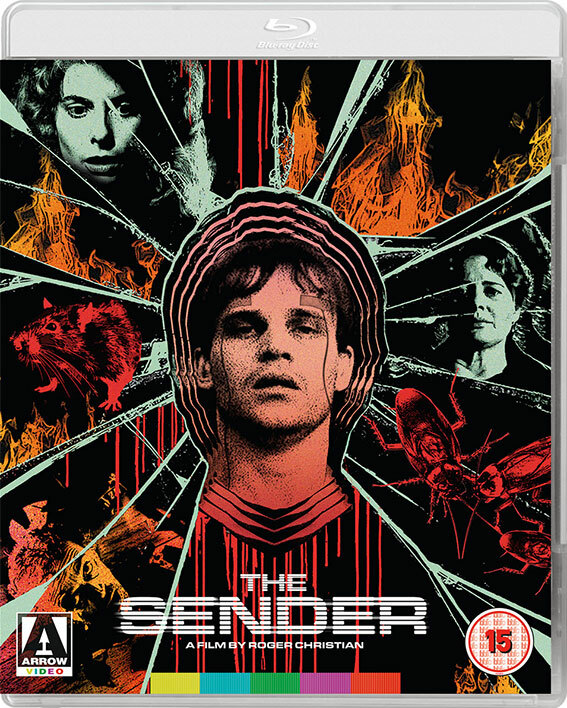 Next comes The Sender, a shocking psychic thriller filled with unforgettably chilling nightmare imagery, hailed by none other than Quentin Tarantino as his favourite film of 1982. Directed by Academy Award winner Roger Christian, and starring the wonderful Kathryn Harrold, this stylish shocker features a commentary by the director and brand new cover artwork. Fans of horror obscurity will be in seventh heaven with the eagerly-awaited release of American Horror Project Vol 2, containing three little seen 1970s offerings - Dream No Evil, Dark August and The Child– offering up a fascinating and blood-chilling foray into the deepest, darkest corners of stars-and-stripes terror. Lavishly packaged, the collection, curated by horror film expert Stephen Thrower, comes with a limited edition 60-page booklet featuring new writing on the films. 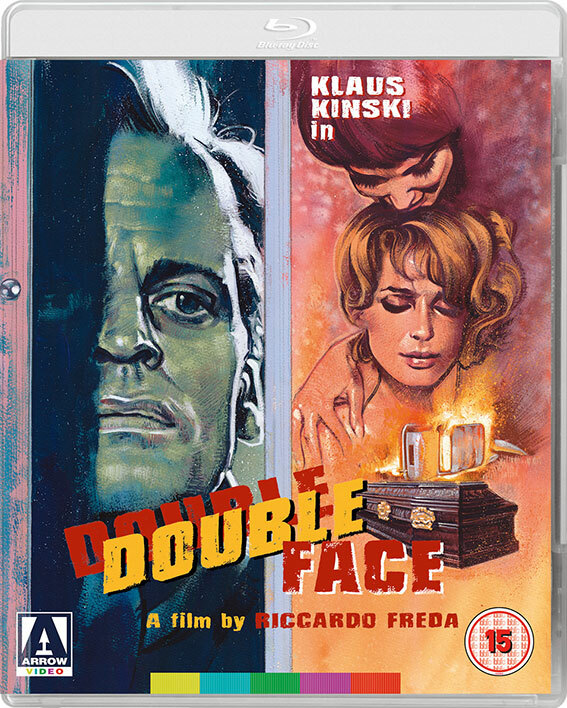 Finally in June, the legendary Klaus Kinski stars in Double Face, a psychological, psychedelic, and at times just plain psychotic crime story that stands as one of the most engaging and enjoyable films in the career of director Riccardo Freda. A densely-plotted, visually-stunning giallo, that evokes much of the same ambience of paranoia and decadence as such classics of the genre as One on Top of the Other and A Lizard in a Woman’s Skin. Before he created Westworld and Jurassic Park, Michael Crichton first blurred the line between science fiction and science fact with his breakout success, The Andromeda Strain. Two years after the novel’s publication, Robert Wise (The Haunting) directed the film adaptation, a nail-biting blend of clinically-realised docudrama and astonishing sci-fi visuals that ushered in a new subgenre: the “killer virus” biological thriller. A government satellite crashes outside a small town in New Mexico – and within minutes, every inhabitant of the town is dead, except for a crying baby and an elderly derelict. The satellite and the two survivors are sent to Wildfire, a top-secret underground laboratory equipped with a nuclear self-destruct mechanism to prevent the spread of infection in case of an outbreak. Realising that the satellite brought back a lethal organism from another world, a team of government scientists race against the clock to understand the extraterrestrial virus – codenamed “Andromeda” – before it can wipe out all life on the planet. Aided by innovative visual effects by Douglas Trumbull (2001: A Space Odyssey, Silent Running) and an unforgettable avant-garde electronic music score by Gil Melle (The Sentinel), Wise’s suspense classic still haunts to this day, and is presented here in a stunning, exclusive new restoration from the original negative.